The perfect box set for everyone wanting the fullest and most valuable Think and Grow Rich experience - and for those wishing to share the gift of prosperity with others. 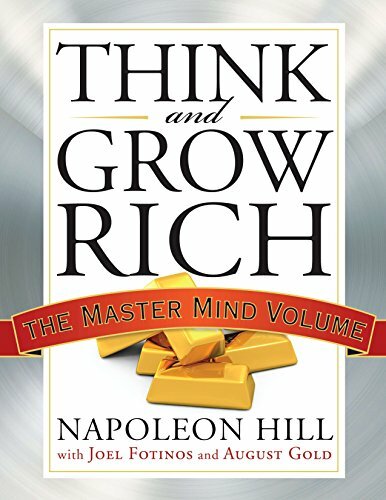 Think and Grow Rich by Napoleon Hill is the most successful personal finance book of all time. For the first time, all three books designed to bring wealth and happiness are in one beautifully produced slip-case edition. Boxed together will be: · Think and Grow Rich 'The Master Mind' edition of the original bestseller - complete with more than sixteen bonus extras - including helpful articles, wide margins and supplemental material. 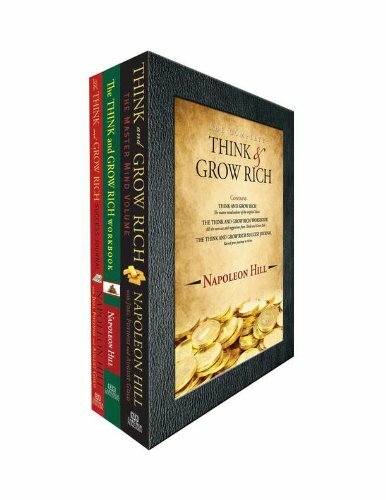 · The Think and Grow Rich Workbook - A high-quality, spiral-bound workbook to fulfil the suggestions and exercises found in, and inspired by, Think and Grow Rich. · The Think and Grow Rich Success Journal - A ninety-day journal to create a goal, catalogue 'wins,' stay on track, write action items and create a record of your journey to success. Includes a bonus CD of powerful affirmations! A great gift for everyone wanting to succeed in life! NAPOLEON HILL was born in 1883 in Virginia and died in 1970 after a long and successful career as a lecturer, an author and as a consultant to business leaders. Think and Grow Rich is the all-time bestseller in its field, having sold 15 million copies worldwide and setting the standard for today's motivational thinking.